If this hadn’t been on sale AND highly rated, I would never have given in a second look. The title is kinda terrible, and something about the look on the model’s face on the cover weirds me out a little, but I took a chance. Jack Trestain was one of Wellington’s best code breakers, but was sent home after Waterloo to recover from his injuries. There, his brother the remaining family find him a changed man: irritable, short tempered, and often lost in his thoughts. There was nothing worse than being asked what it was one was thinking, for it was inevitably something one did not wish to share. 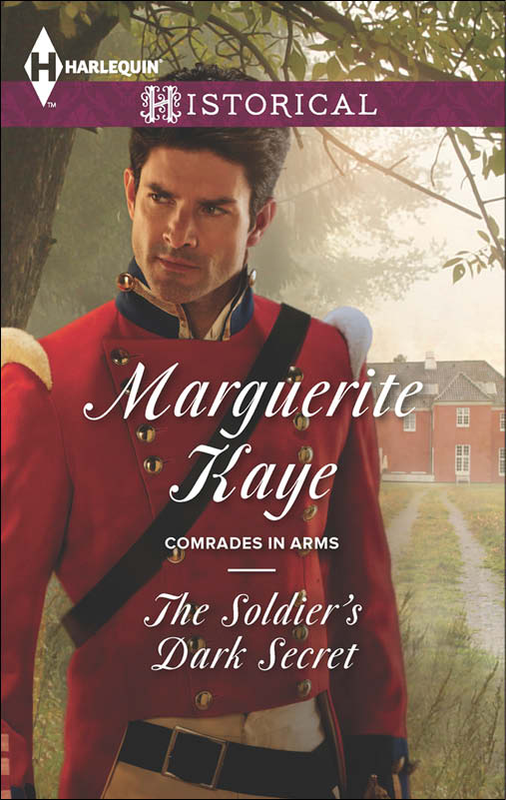 Celeste Marmion has come to England to paint the grounds of Trestain Manor before they are re-landscaped, changing the home where Jack and Charlie grew up, but she is also hoping to uncover secrets of her past. This story took off for me once they started to look into the mystery of Celeste’s past and we discover more about what is haunting Jack. It is obvious from the beginning that Jack has what we would now call PTSD, but at the time was typically seen as weakness. I quite liked the exploration of Jack’s PTSD and past, although I think it was probably resolved a little too quickly and easily. But this is a romance where the reader is expecting a HEA, not months or years of working out emotional problems. I found myself quite liking Celeste, as she delved further into her past. I think that too often characters have a terrible past that is absolutely horrible, when the reality is far more complex and interesting. I also quite appreciated how things turned out as Celeste discovered her past. It was far more realistic than I was expecting. This was a boinking book, which probably dropped it down a bit in my mind, but YMMV.